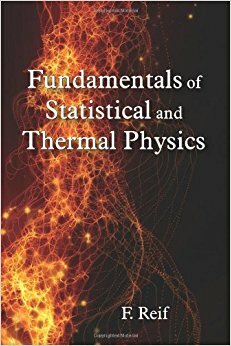 This is a very nice book for statistical physics and also for thermal physics. Author's writing style makes this book easy to understand, one can use it for self-study. It contains many nice conceptual examples and exercise problems. All the topics have been covered in a great detail with nice illustrations. Each topic has many subtopics in which many important processes have been described in a bit detail. Many important mathematical concepts are discussed in the appendix.